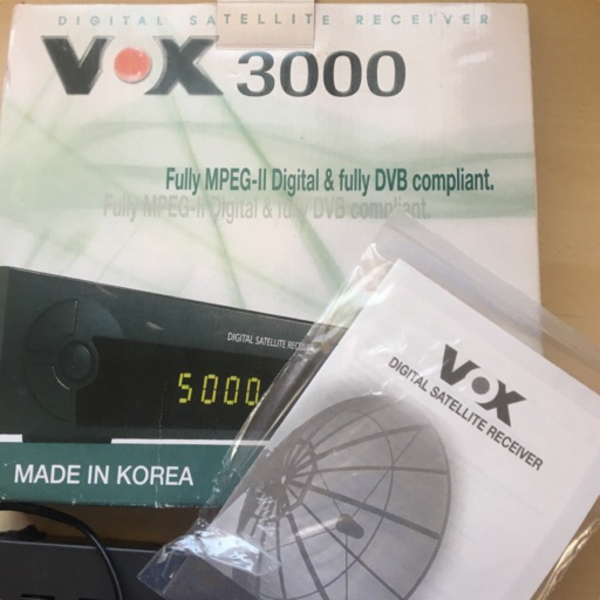 Vox 3000 Digital Satellite Receiver with box and remote control. 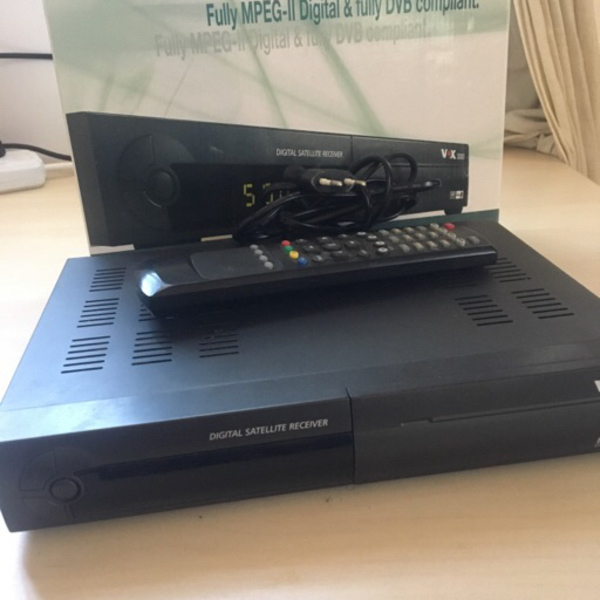 In good working condition, like new. Titus Ssennuni Free to air? Or for subscription?